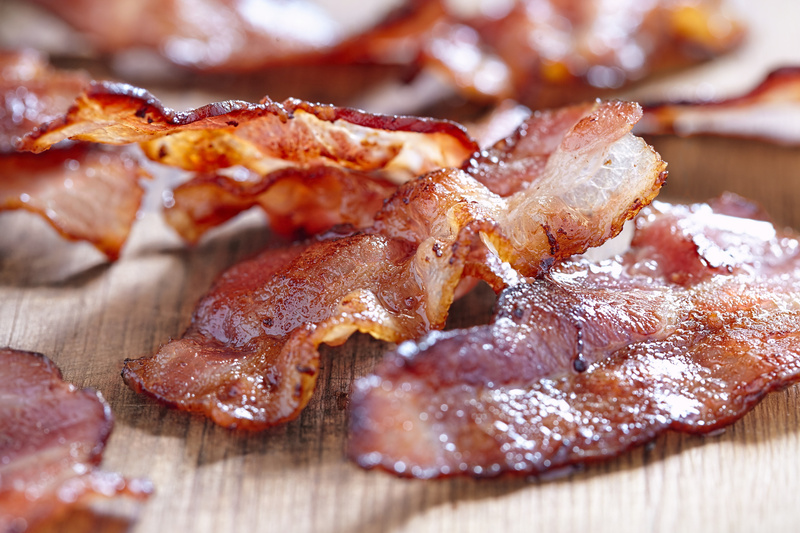 Is Bacon the Enemy of Good Health? A new study published in the Journal of the American Medical Association (JAMA) singles out 10 foods and nutrients that, when over or under consumed, may contribute to almost half of all deaths in the United States. According to the study, we are not eating enough nuts, seeds, fruit, vegetables, whole grains and some seafood while at the same time we’re over consuming salt, processed meats and sugary drinks. The research is based on U.S. government data and national health surveys that asked participants about their eating habits. Five Herbalife Nutrition experts in nutrition and nutrition policy have shared their opinions on the new study. I agree with my colleagues that both context and overall dietary patterns need to be considered. I understand that demonizing certain foods and ingredients CAN be a slippery slope, but – on the other hand – I’ve also never been totally comfortable with the “everything fits/variety, balance, moderation” approach, either, because it can be an equally slippery slope. I think that as Simon said you cannot eliminate physical activity and lifestyle from this equation. You may have the “healthiest” diet but if you never exercise you will not be optimizing your health. Also, I think from a psychological perspective, focusing on good vs. bad is not the best approach. With a list of “bad” foods you can end up focusing on the things you can’t have, which can become frustrating and counterproductive.